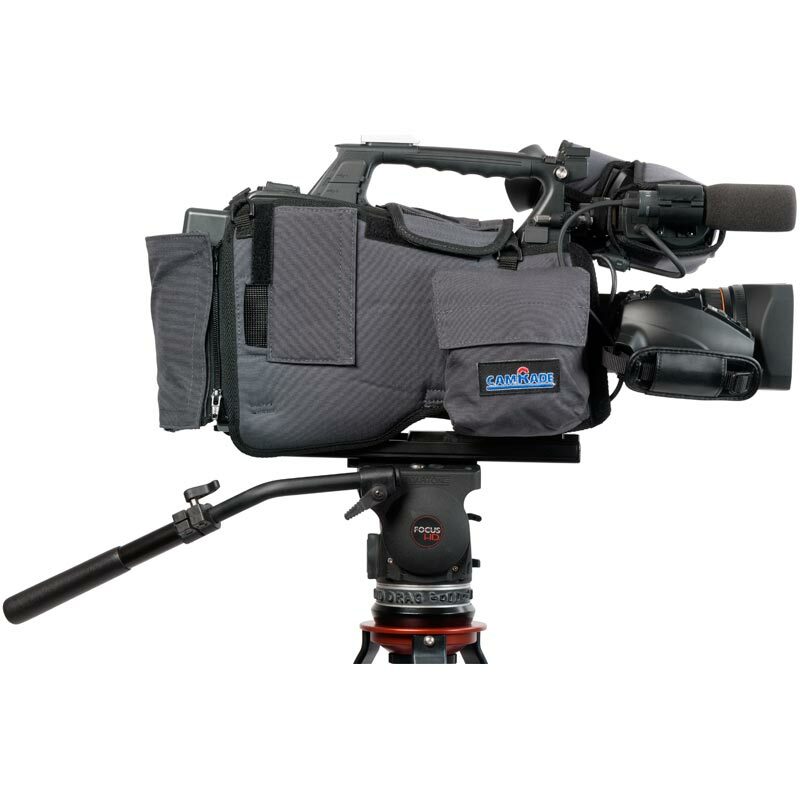 The camSuit PXW-X500 is designed specifically for the Sony PXW-X500 camera. 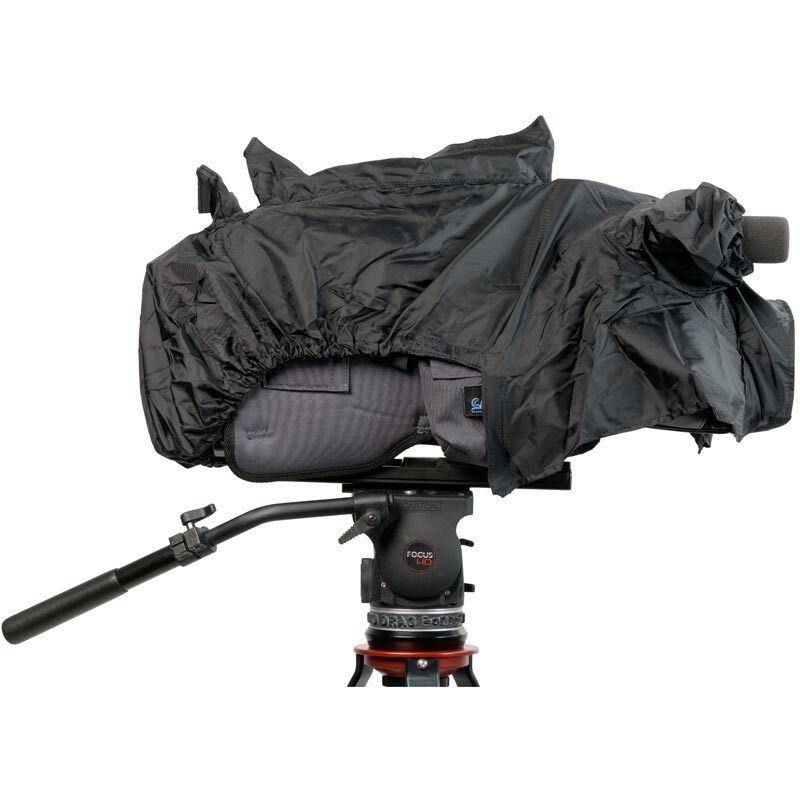 It’s a tailor-made Cordura® nylon, form-fitted camera cover, with foam padding on the inside for maximum protection. 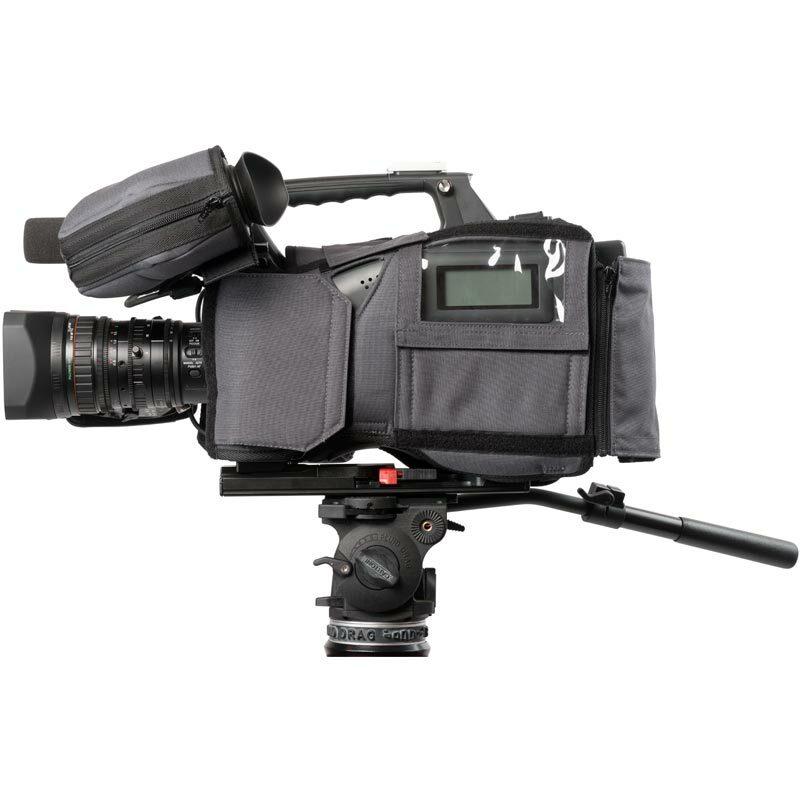 The package includes two separate viewfinder covers. One for the CBK-VF01/VF02, and one for the DXF-20W, the HDVF-200/20A and the HDVF-C35W. In addition, a pouch for your wireless receiver is also supplied. It attaches to the back of the camSuit with hook and loop fasteners. A waterproof pouch with zipper is included, ideal for storing and transportation when not in active use.